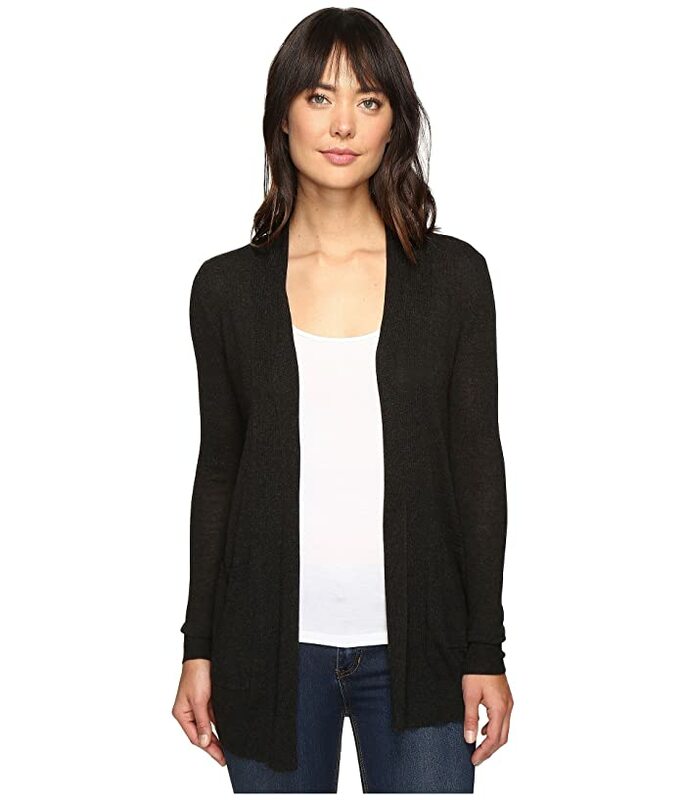 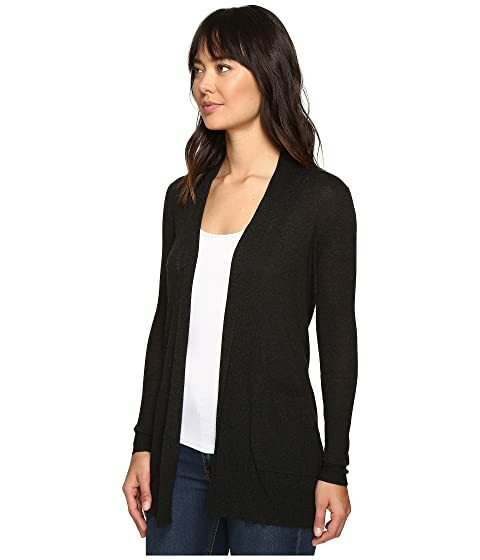 The Line Games Cardigan is the perfect layering piece for any occasion! Lightweight cardigan features a soft cotton blend for everyday comfort. 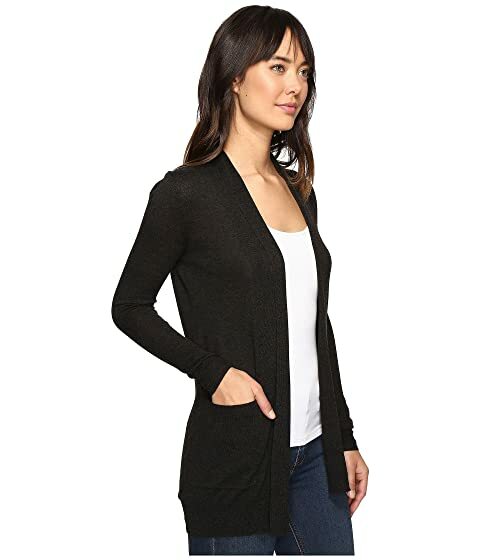 Banded, rib-knit at trim, pockets, and cuffs.